Note: We've also got some Google Cloud Next announcements at the end of this issue. 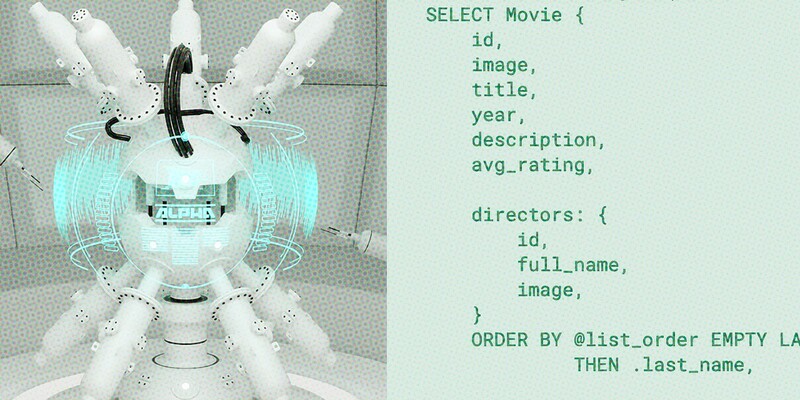 EdgeDB 1.0 Alpha 1: A Database Attempting to Bridge the NoSQL/SQL Divide — Originally announced a year ago, EdgeDB is an open-source object-relational database that bakes in support for working with semi-structured data in an attempt at bringing the simplicity of NoSQL to the relational world. PostgreSQL is used under the hood with Edge’s own SQL-esque query language (EdgeQL) compiled to SQL behind the scenes, and this post is a great introduction to EdgeQL and how it works from a developer’s perspective. 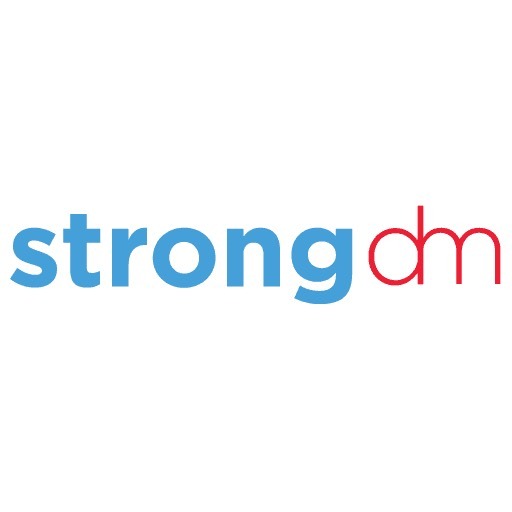 Stop Managing 100’s of DB Credentials and Keys — Extend your SSO to manage database and server access with strongDM. Every server. Every database (yes, even Druid). Any environment. See how it works. Which AWS Technology Should You Use for Your Open Source Database? — Databases are a key part of deploying apps to the cloud and AWS (in)famously has a lot of options in this regard. Here are some of the reasons you might choose between the various options. Scylla Cloud: The Fastest NoSQL Database as a Managed Service — ScyllaDB is a real-time, big data database heavily influenced by Apache Cassandra. This cloud version is AWS only for now, but Azure and GCP are to follow. Cloud Native, 'Chaos-Tolerant' FaunaDB Adds Support for SQL, GraphQL, and CQL — FaunaDB, created by a former, early Twitter employee, is a sort of ‘all-in-one’ database for polyglot persistence. pganalyze eBook: How to Get a 3x Performance Improvement on Your Postgres Database — Learn our best practices for optimizing Postgres query performance for customers like Atlassian and how to reduce data loaded from disk by 500x. How To Improve The Performance of COUNT(*) — Using count(*) is often quite slow in Postgres. This article explores a variety of options to make counting rows faster using approximations and other tricks. Find A DB Job Through Vettery — Vettery specializes in tech roles and is completely free for job seekers. Create a profile to get started. Google to Offer Several Popular Open Source Databases as Managed Services — Google is adopting a collaborative approach with the projects’ creators but offering unified billing for customers. Systems from companies like MongoDB, Elastic, Neo4j and Redis Labs will be in the initial mix. Google Cloud Unveils Slew of New Data Management and Analytics Services — The biggest release was Cloud Data Fusion, a fully managed ‘data integration service’ complete with over 100 connectors and open source ‘transformations’ for ingesting data, transforming or blending it, and then using BigQuery to analyze it. Google Makes The Power of BigQuery Available in Sheets — BigQuery, Google’s fully managed analytics data warehouse, can now be used from Sheets, the web-based spreadsheet tool. I think we’ll continue to see more integrations of this type in the next few years. Google’s own post from January has more details.